Whether you or your clients are Purchasing your home or looking to refinance, 7th Level has signed an agreement to offer a Portfolio Loan Program for loan amounts up to $1,500,000 in the entire State of New Jersey, Delaware and the surrounding metro areas of Philadelphia. Why is this IMPORTANT TO YOU or YOUR CLIENTS? This loan is designed to be used for well qualified borrowers who are seeking financing on NON-Conforming Properties or for Large Loan amounts. Have you ever had difficulty getting a loan for these types of properties or borrowers? Legal Non Conforming Property Zoning? Example - Non FNMA Approved Condo's, Non working Horse farms, Excess acreage, mixed use, or multi family - We can do these types of properties. Asset deficiency after closing (Reserves) - Every Jumbo lender out there requires a minimum of 6 - 12 months of PITI to be held in reserve after closing. We do not, we only require 2 months reserves. Loan to Value Caps - Our loan has a max Loan to value of 80% Purchase Refinance or Cashout - it makes no difference. New Employment History, Wage changes or recent pay increases? Example - borrowers who have recently graduated with advanced degrees and only have employment new hire letters. If you have PROFESSIONAL clients who may not meet "standard" guidelines we can help. NO Continuity of Obligation, Seasoning Requirements. The uniqueness of this loan is that the loan does not require more than 20% equity and property types are not constrained to typical FNMA or FHLMC guidelines. As long as the property is a single family property and used as a residential home, there are no constraints on the type of property or acreage. Non Working Horse farm? OK! Excess acreage? OK! As long as the property can be comped we will finance it. Most Jumbo or Portfolio Loan programs will require a minimum of 25% down or a 75% Loan to value - We will go to 80%!. Most Jumbo or Portfolio Loans on the market today require a minimum of 6-12 months assets in reserves - We only require 2 Months! Most Jumbo or Portfolio Loans require that the property meet FNMA or FHLMC property types - We DO NOT! 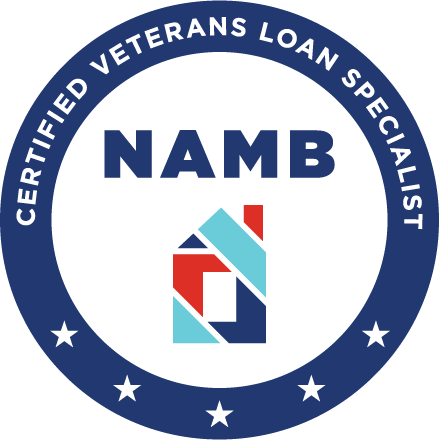 This loan program is not offered by any other Broker or Lender on the market. 7th Level Mortgage LLC is the First to bring this to market and worked hand in hand with the Bank to develop and launch this product in this area! Locally underwritten by a bank who understands this market, with LOCAL APPRAISERS who actually do their job.